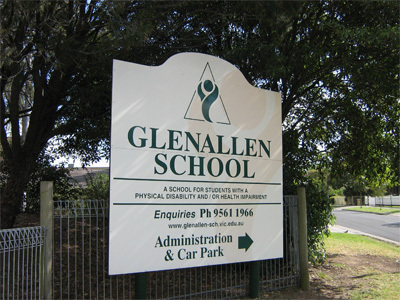 Glenallen School is located in an eastern suburban residential area, its buildings surrounded by native bush and gardens. 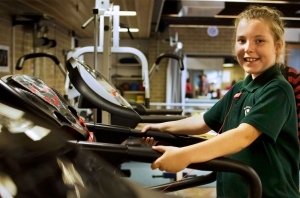 The school has two acres under roof with buildings comprising specialist areas, primary, secondary and transition classrooms set around courtyards. The grounds include specifically designed recreation areas and a sensory garden. 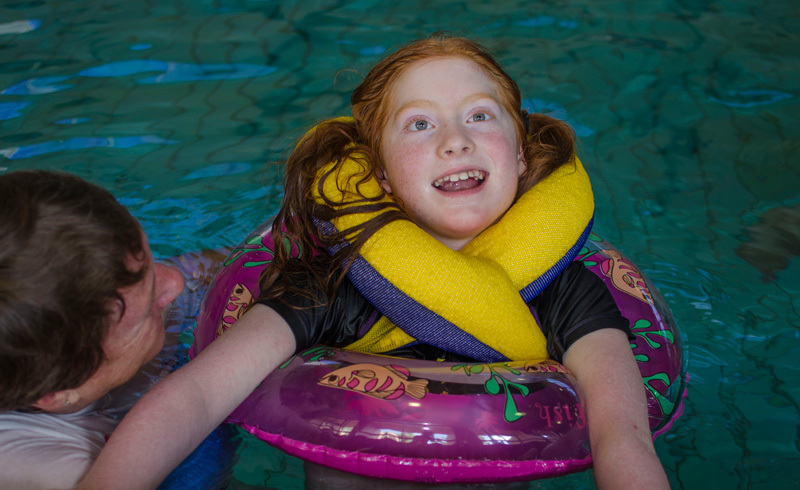 Specialist facilities include a computer lab, library, hall, swimming pool complex, sensorimotor & physio gyms, multisensory room, art/craft, independent living centre, music and individual therapy rooms. Community groups often utilise the conference room in the administration and staff centre. We have two art/craft rooms, equipped with mobile, height adjustable tables. Hydraulic height adjustable tables, accessible pantry & drawers, sensor wash basin and more. 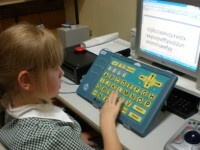 The school has a fully equipped computer laboratory with adaptable, flexible work stations. Our library located in the northern wing caters for students of all ages and learning styles. 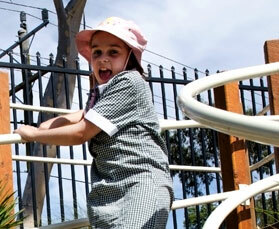 Provides students with interactive opportunities within a controlled, sensory-focussed environment. Fully equipped with electronic, mobile, standard and adapted instruments. For the maintenance & improvement of gross motor function, physical fitness, well being and sensory based programs. 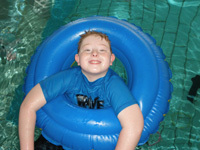 The magnificent swimming pool complex gives students access to hydrotherapy and swimming programs.